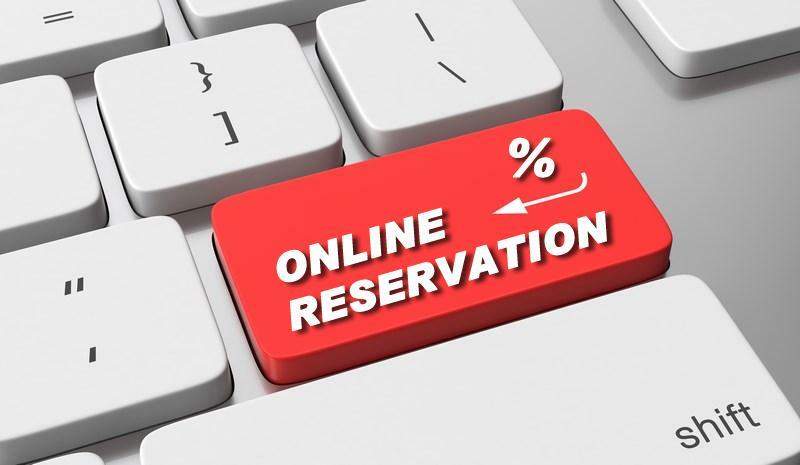 All unconfirmed (non-guaranteed) reservations will be held in our system until 16:00 h on the day of arrival and the current rack rate applies. For group and corporate accommodations, please, contact us to get your personal offer. *** Client cards discounts and non-contracted corporate discounts ARE NOT APPLICABLE since October 2016.